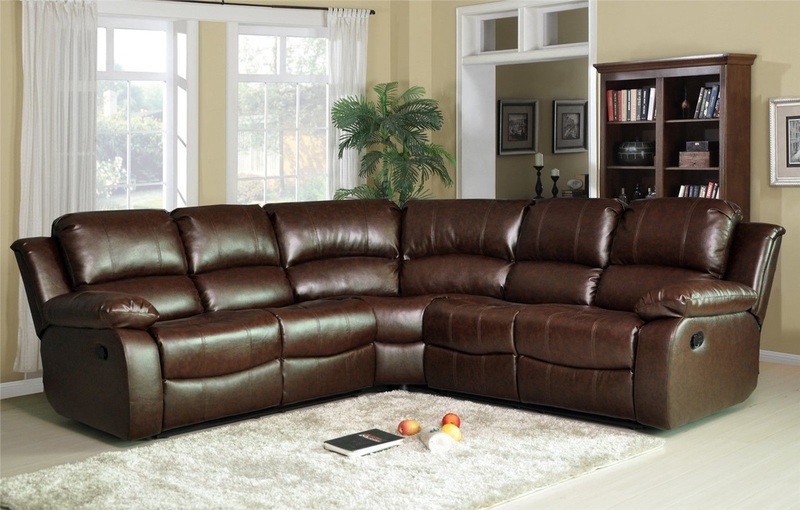 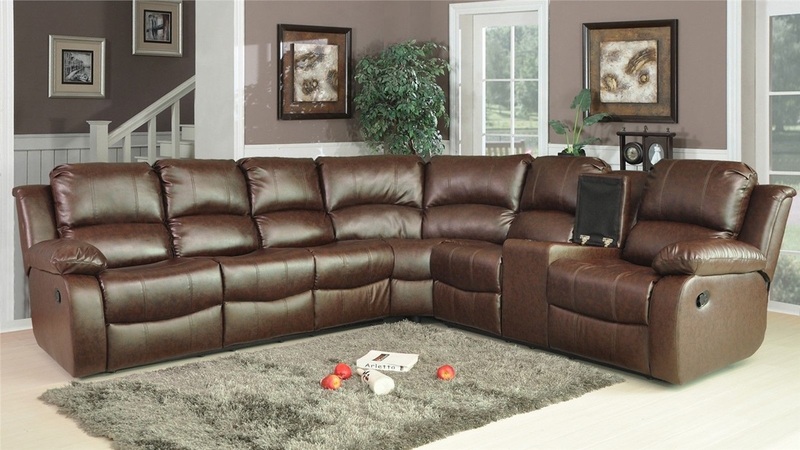 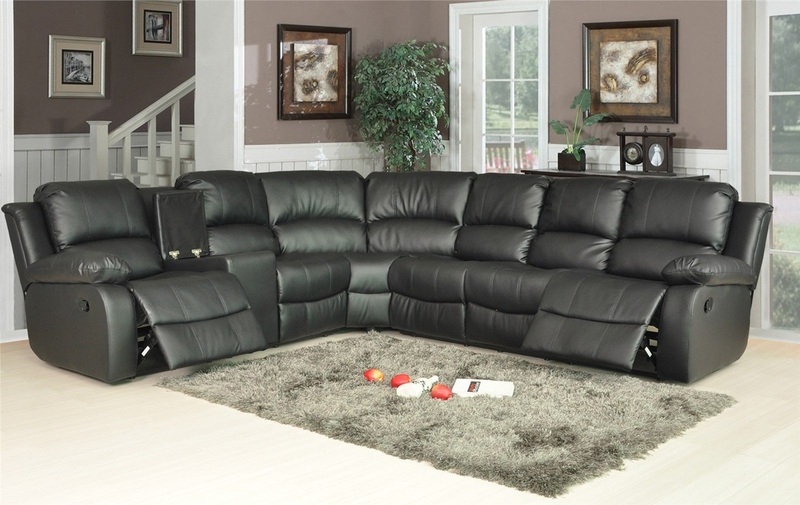 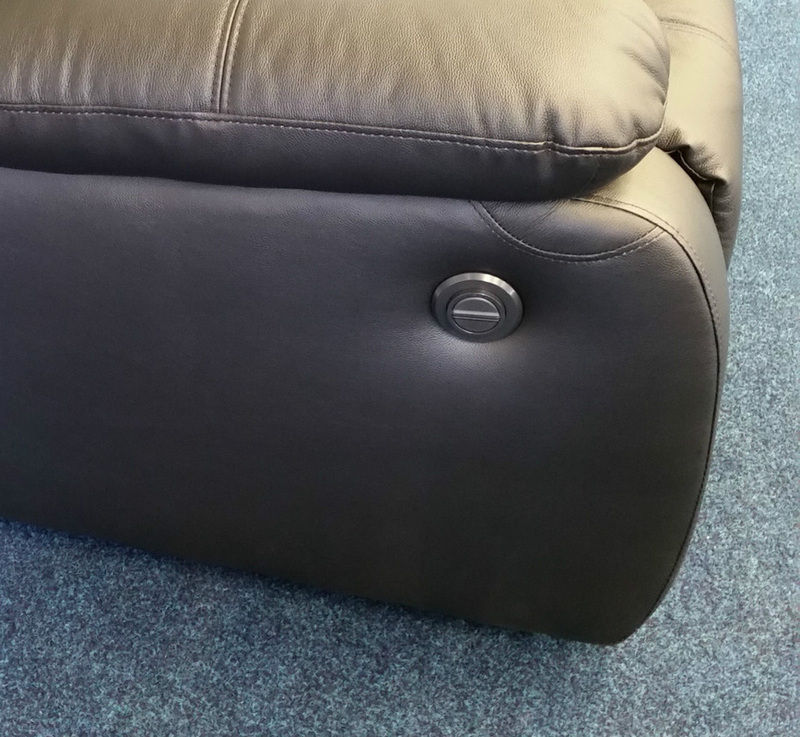 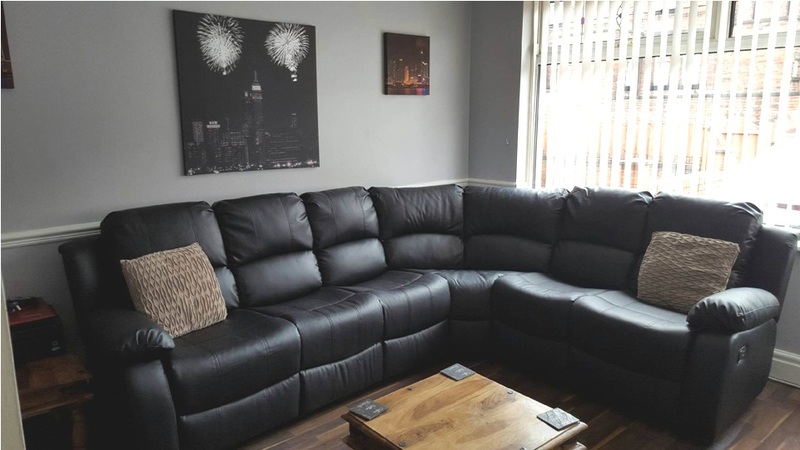 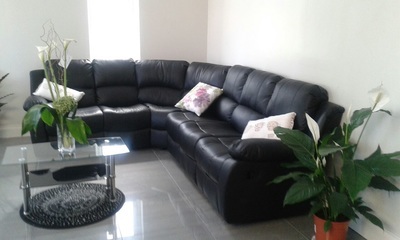 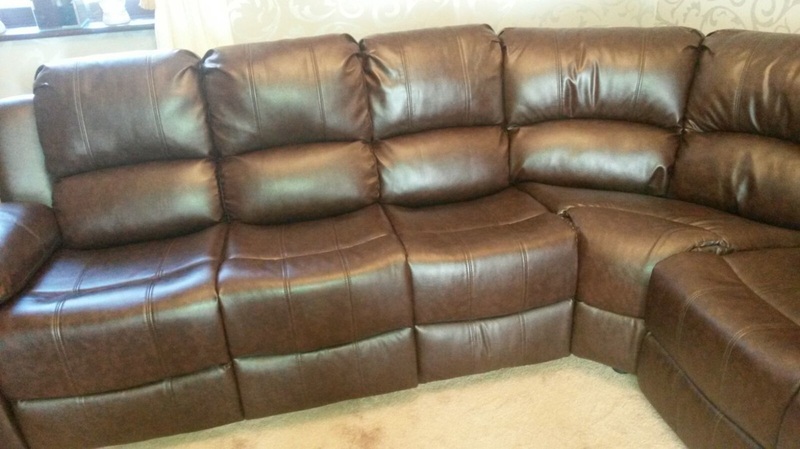 ​The premium leather Miami leather Recliner corner sofa is new to our range and proving popular due the high comfort it offers. 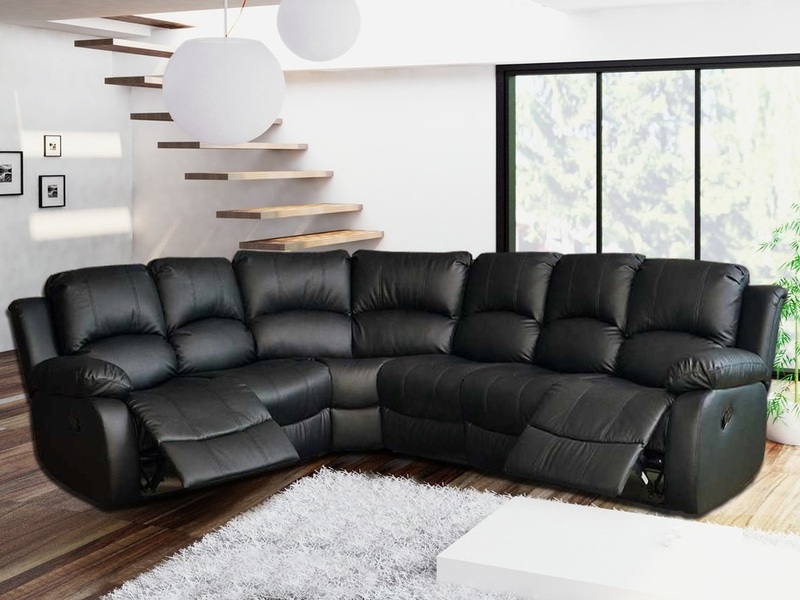 Along with its fabulous shape and its superb stitch detailing, it is solely built for your comfort and offers generous seating which means there's plenty of room for your friends! 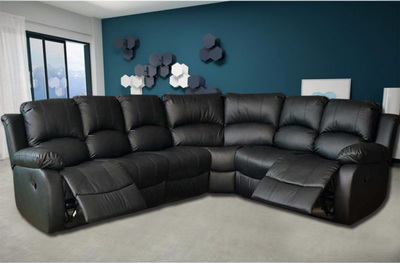 The Miami corner suite boasts of a super smooth reclining mechanism, incorporating high quality components that are built to last. 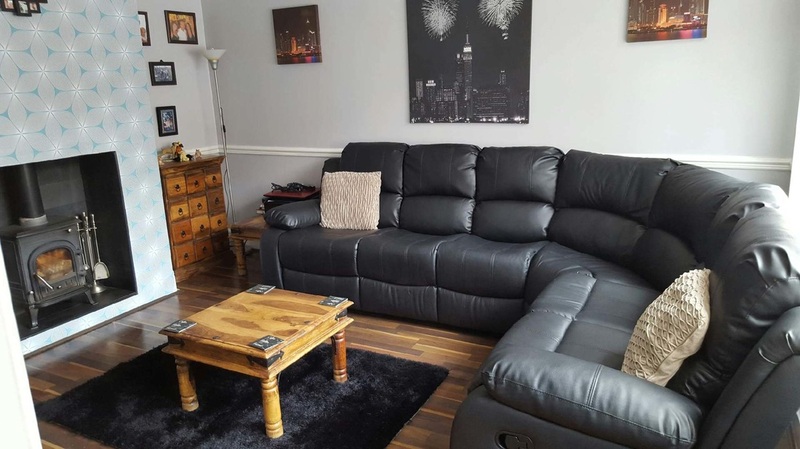 These incredibly comfortable sofas are made from the highest quality hardwood, padded arms and seriously comfortable pocket sprung cushions allow you to enjoy the superb support, comfort and quality of these timeless sofas. 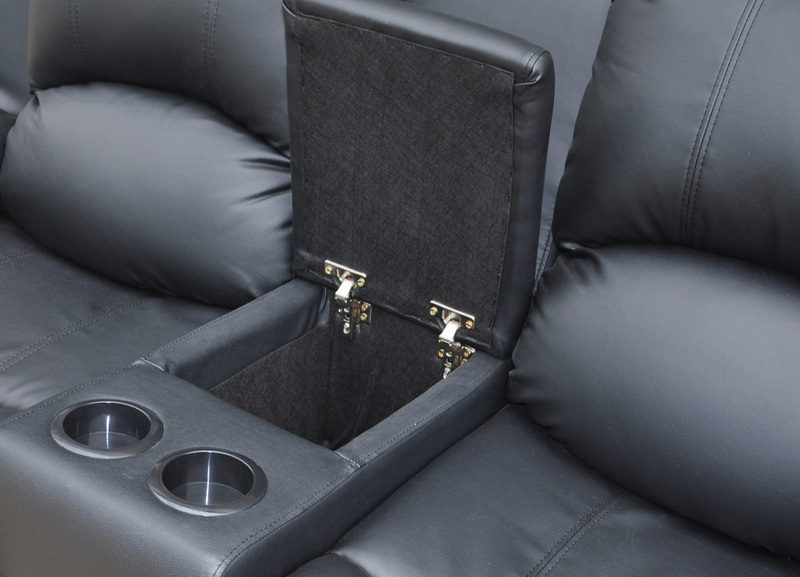 The perfect addition to any living space. 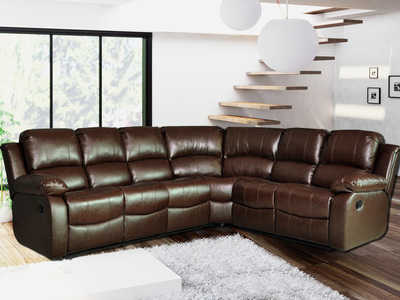 Backs detach so these sofas are easy to get into any room. 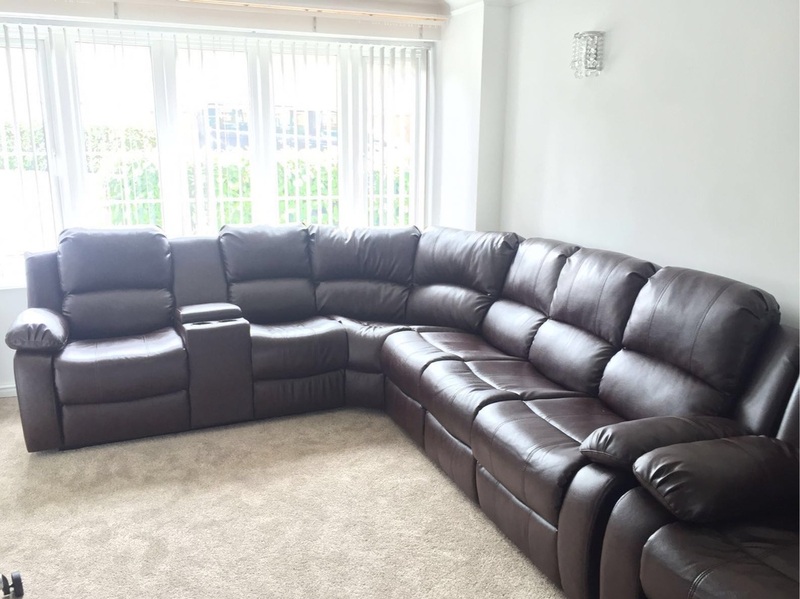 This suite is 285 cm wide on the right, and 265 cm wide on the left. The height is 98 cm and the depth is 95 cm. 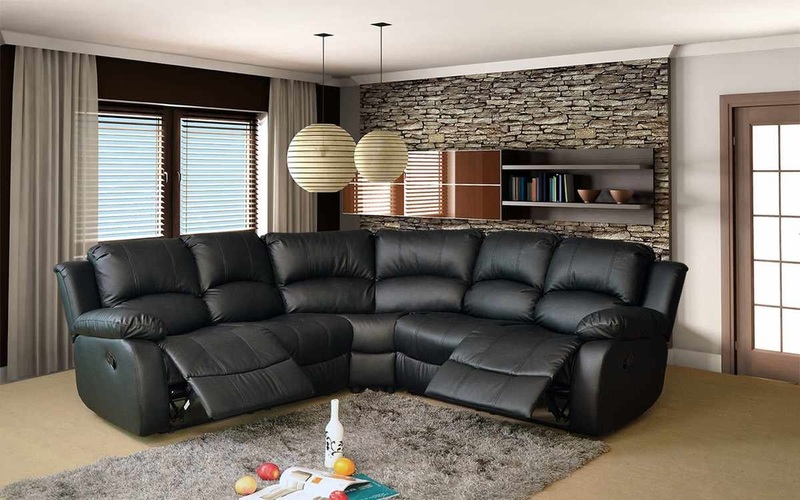 This suite is 285 cm wide on the longest side, and 230 cm wide on the shortest. The height is 98 cm and the depth is 95 cm.